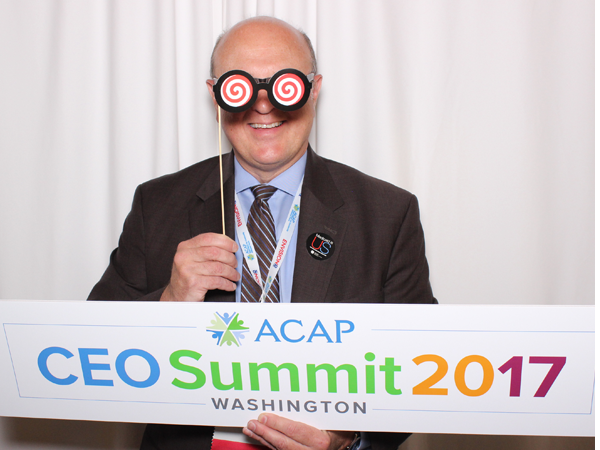 ACAP CEO Summit was a great success. 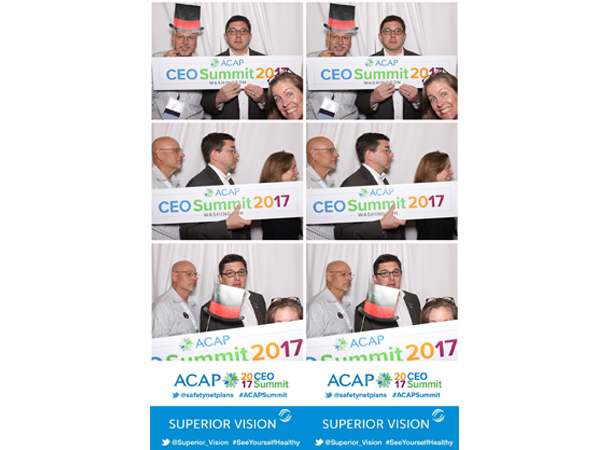 Thank you to Superior Vision for sponsoring our Photo Booth. Copyright © 2013 Ieventsdc. All rights reserved.